Movember is the month formerly known as November, where men and women across the globe join together to raise awareness and funds for men’s health. Men grow and women support a Mo (moustache) for 30 days becoming walking, talking billboards. Movember supports world-class men’s health programs that combat prostate and testicular cancer. 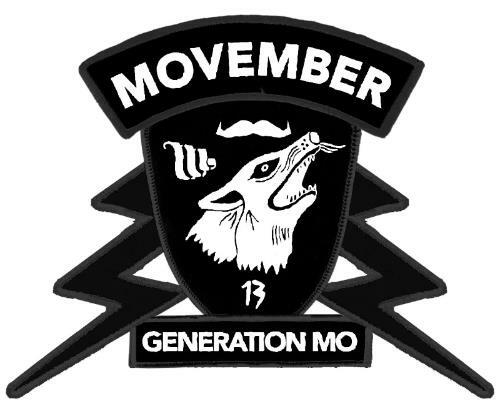 Men who support Movember, called Mo Bros, start by registering at Movember.com. Mo Bros start Movember 1st clean-shaven, then grow and groom their Mo, for the rest of the month, raising money along the way. Women who support Movember, called MO SISTAS, also start by registering at Movember.com. MO SISTAS champion the Mo by registering and supporting the Mo Bros in their life, spreading the important message of men’s health, leading a team and organizing events. Please supports us at the Grand Banks Mo team page!